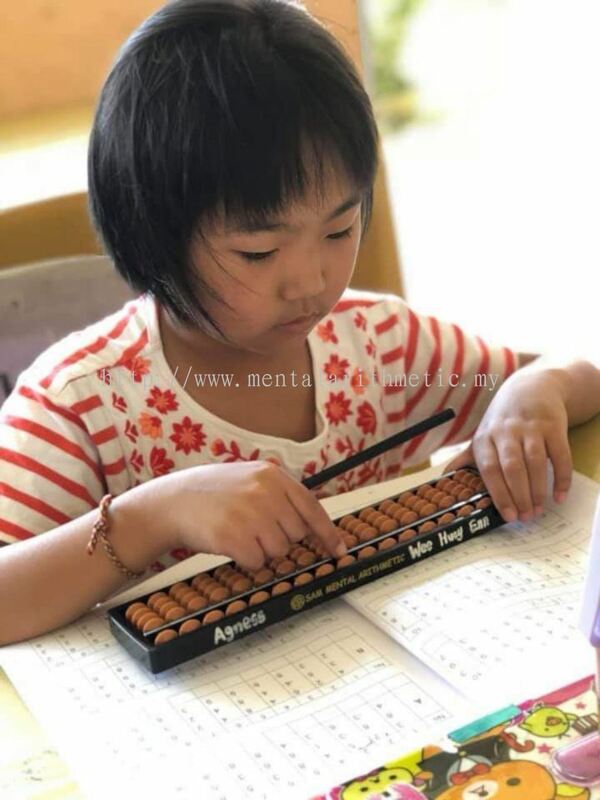 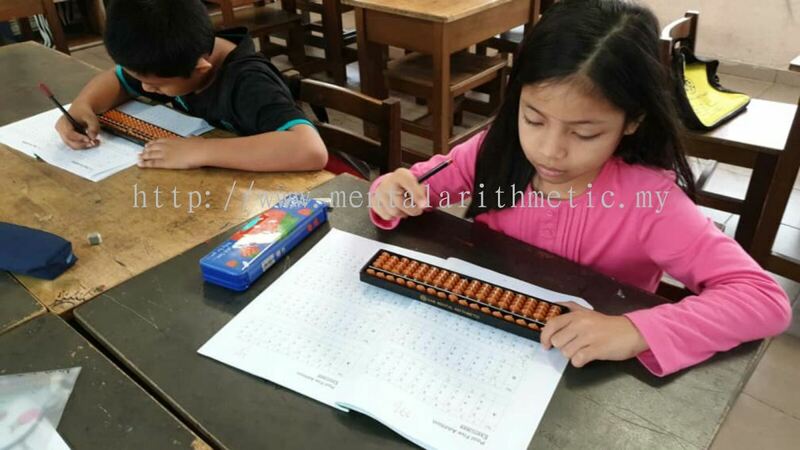 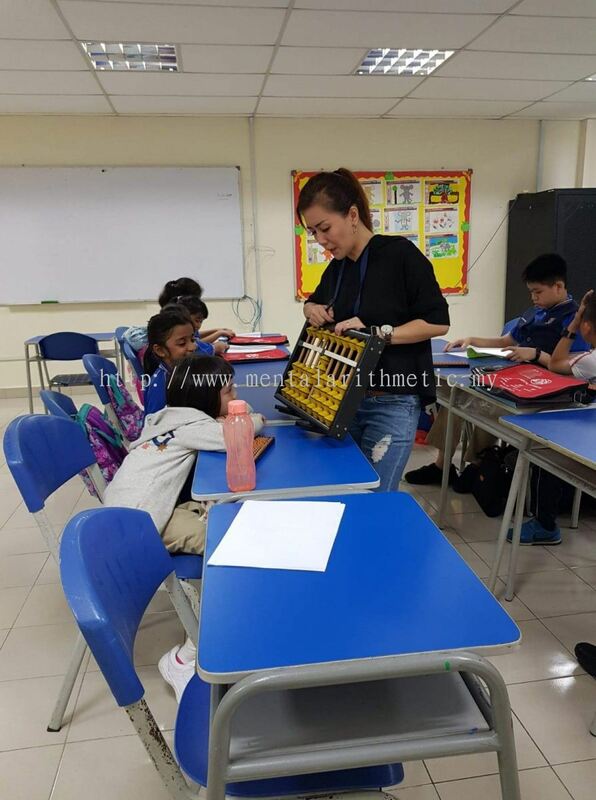 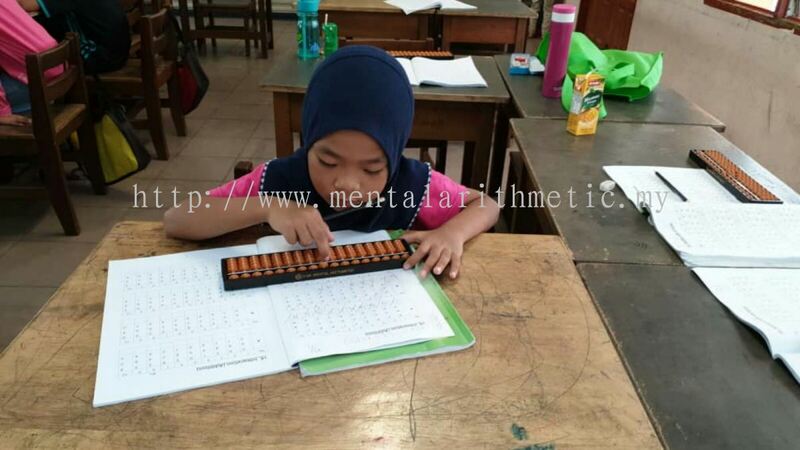 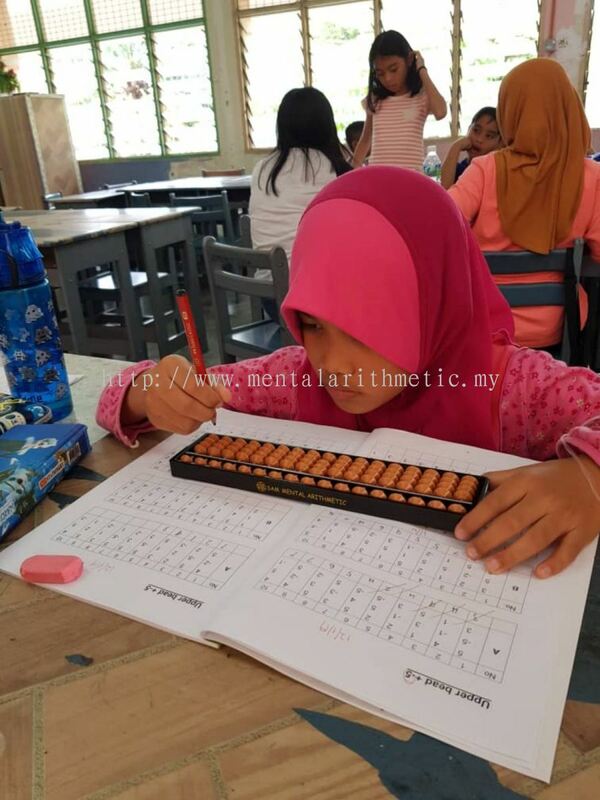 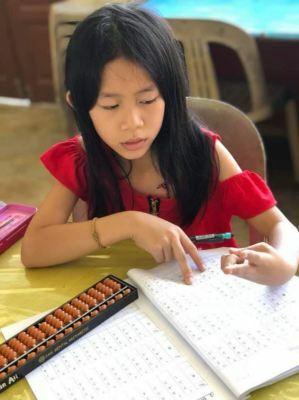 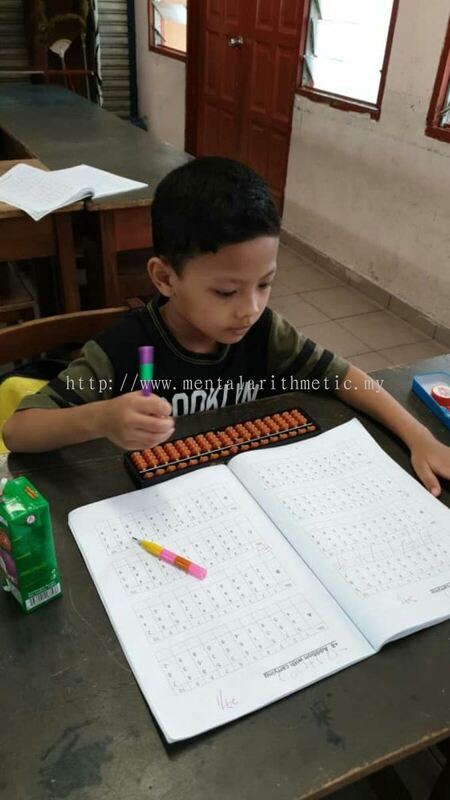 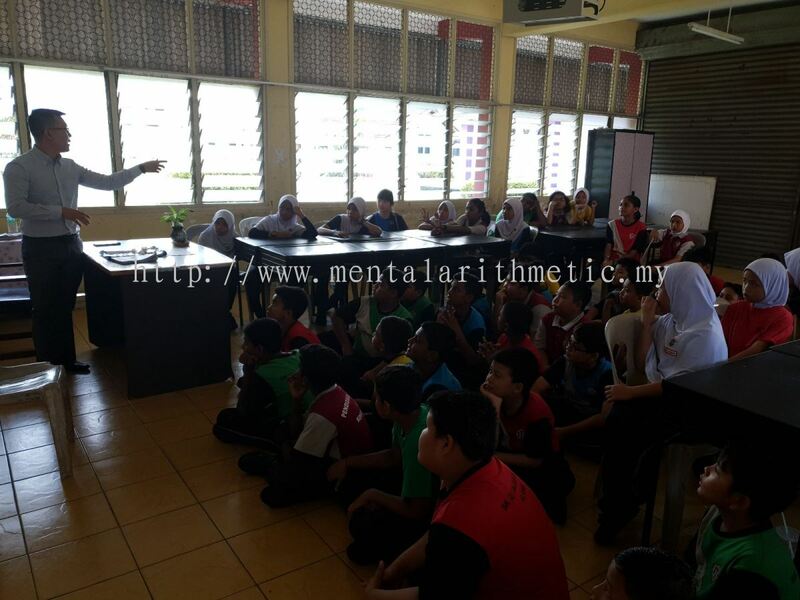 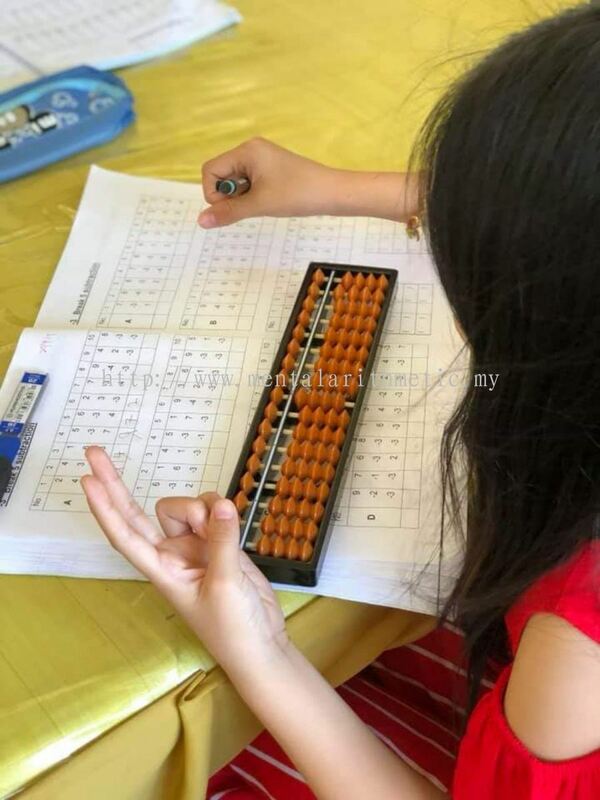 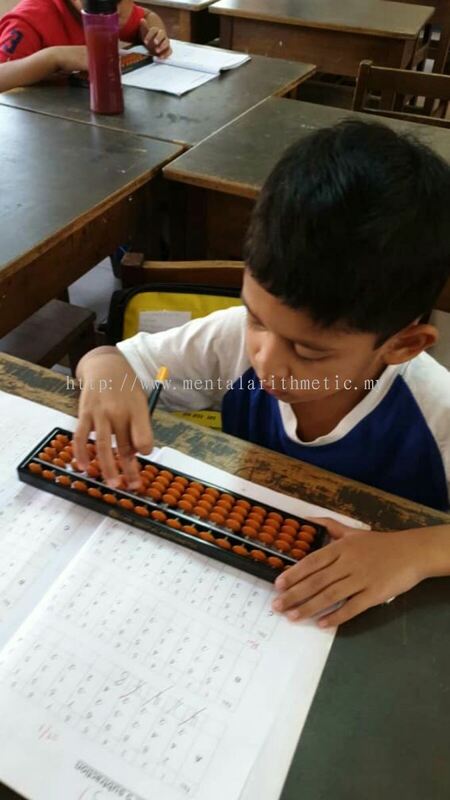 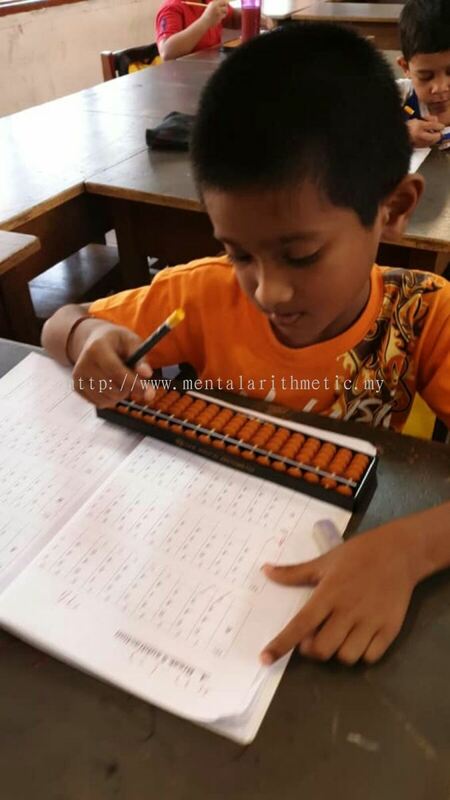 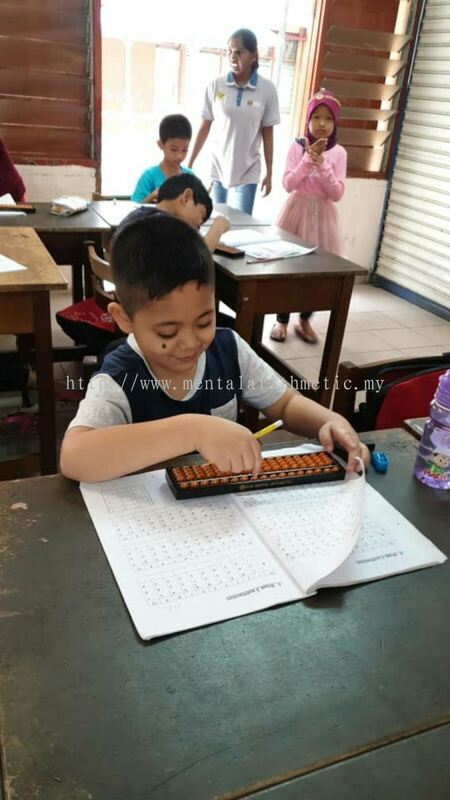 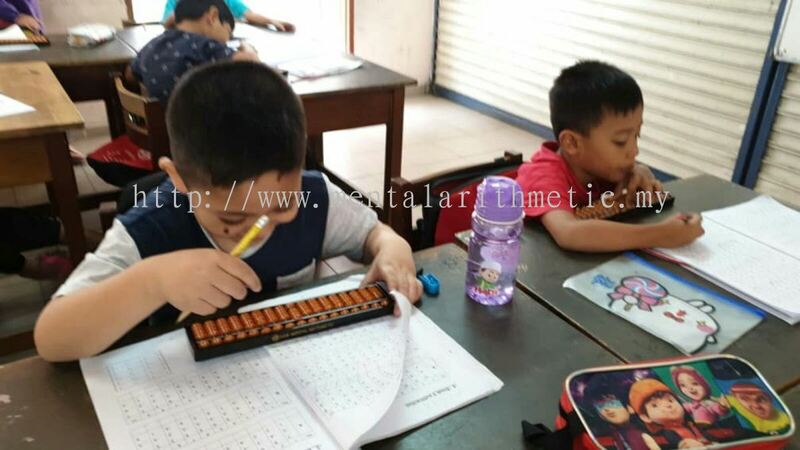 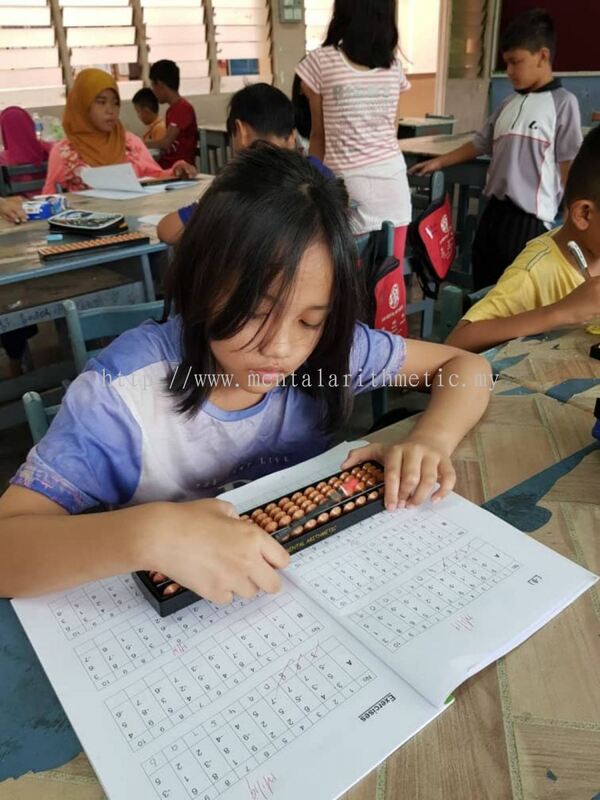 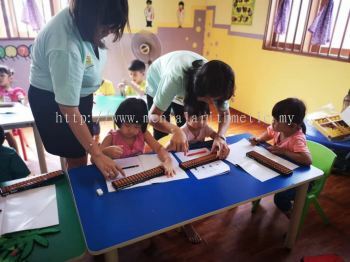 Sam Mental Arithmetic - Sam Mental Arithmetic is an abacus and mental arithmetic based learning centre. 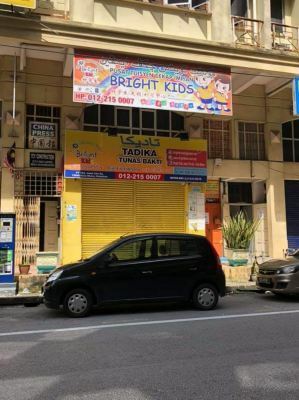 Our centre is located in Cheras, Kuala Lumpur (KL), Malaysia. 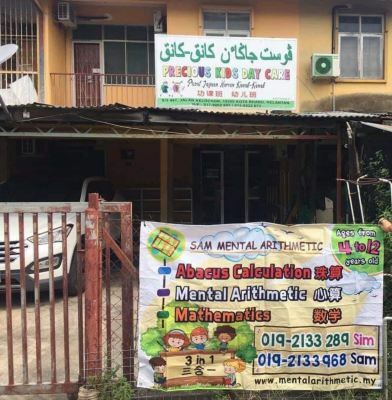 The main campus of Sam Mental Arithmetic (SMA) is located in Taman Taynton, Cheras, Kuala Lumpur. 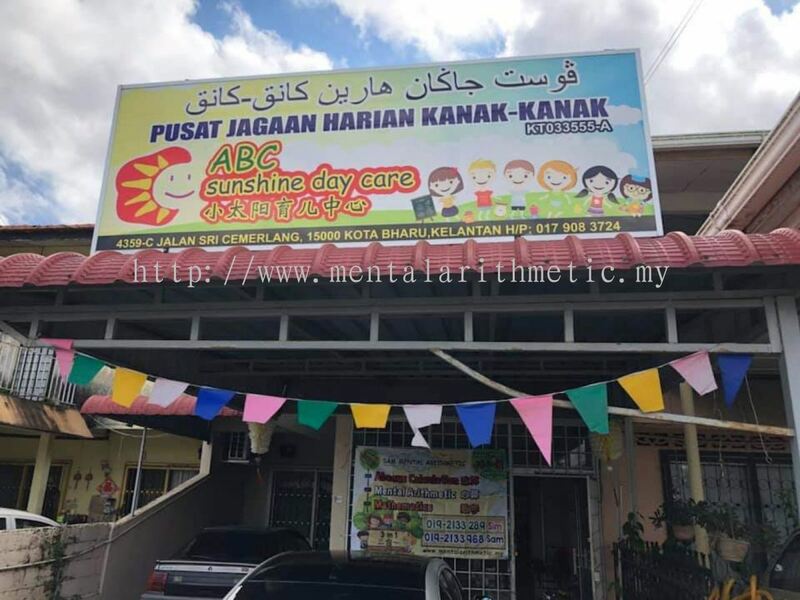 We also have branches which located at Kapar 10 miles, Selangor, Kelantan, Ipoh, Johor, and Seremban. 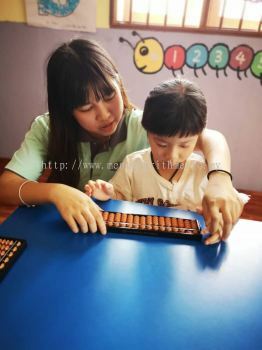 SMA has 30 qualified and experienced abacus teachers headed by senior abacus instructors Miss Wasabi Sim and Mr. Sam Sim. 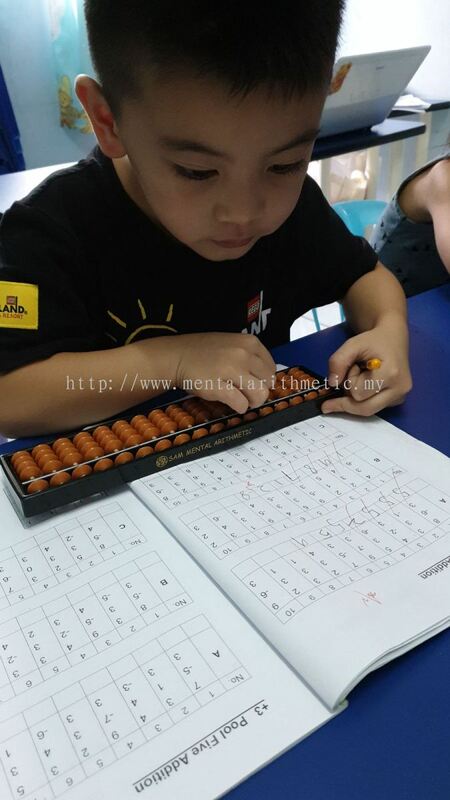 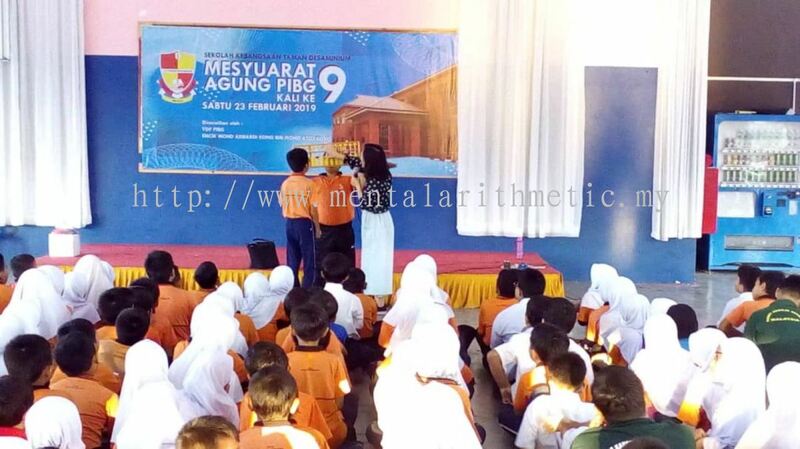 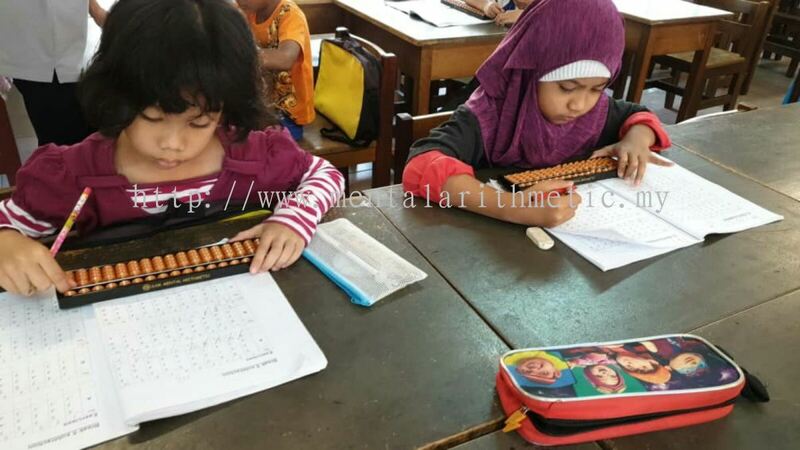 SMA provides a “3 in 1 course”~Abacus, Mental Arithmetic and Mathematics. 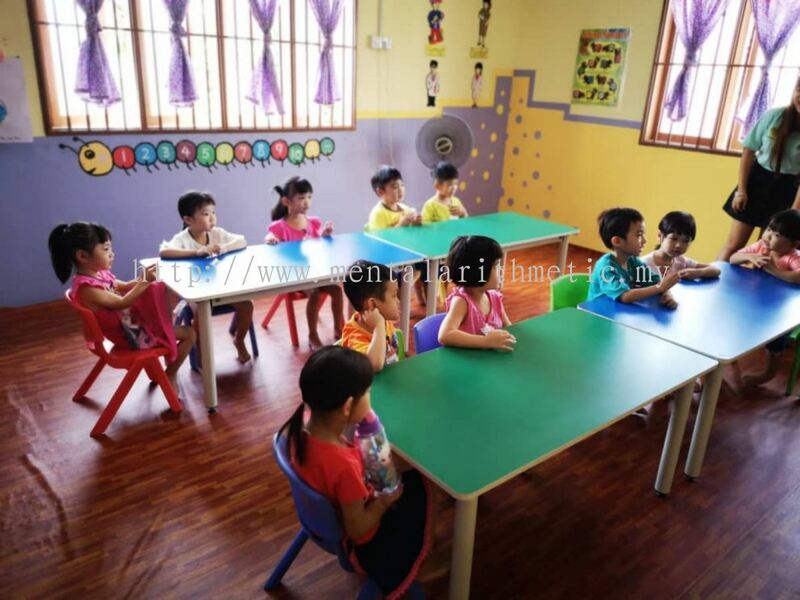 All the courses are conducted according to the provision and requirement of the Ministry of Education, Malaysia. 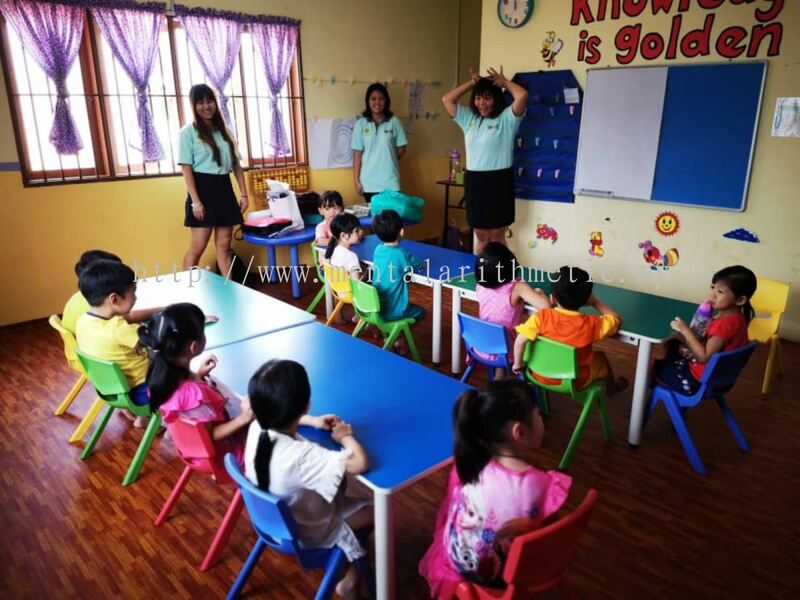 SMA classes are catered for children 4 to 12 years old. 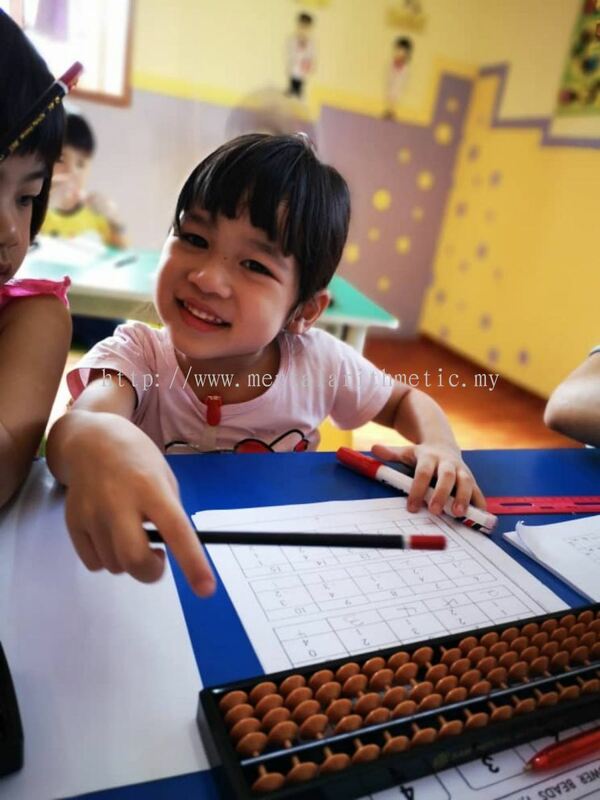 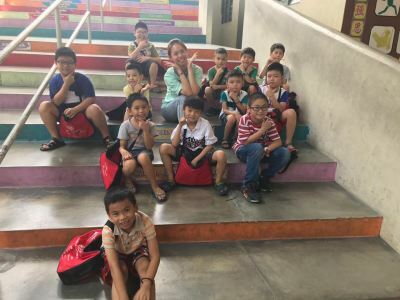 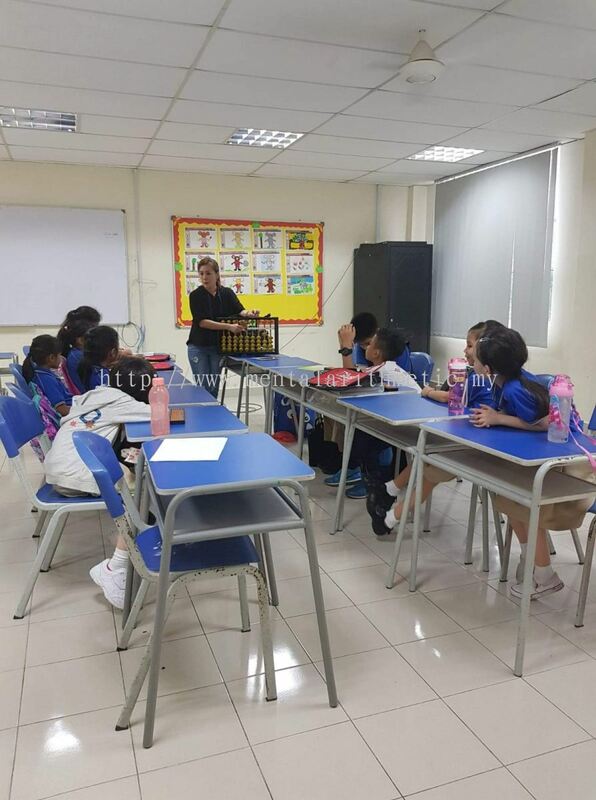 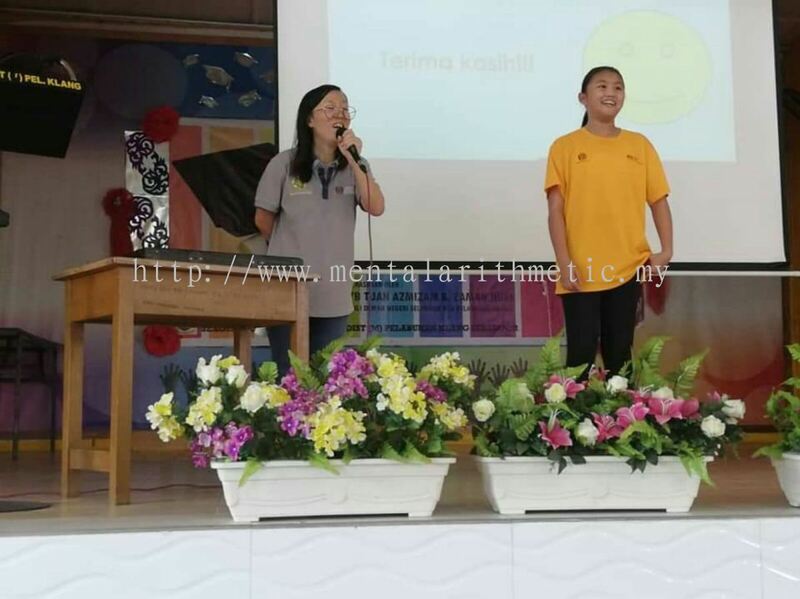 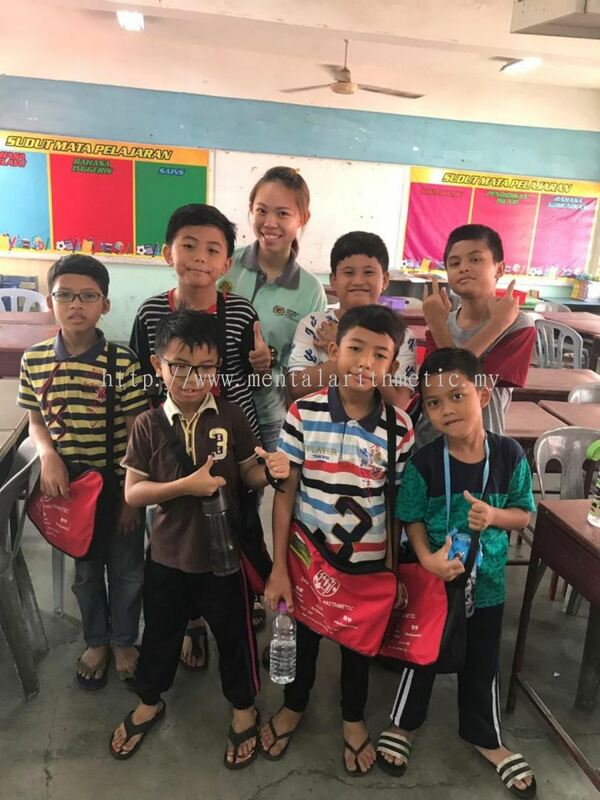 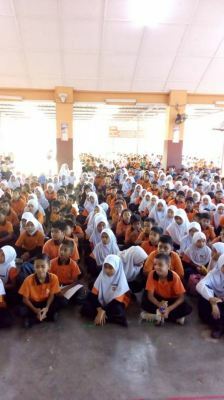 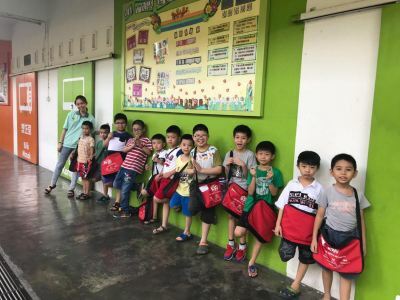 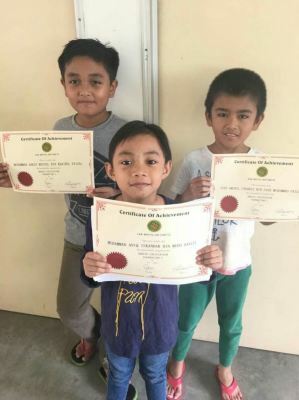 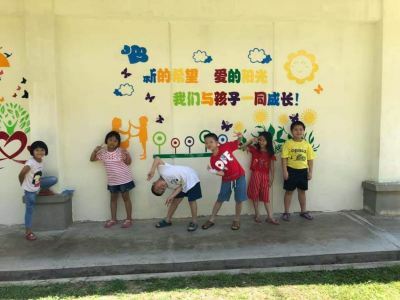 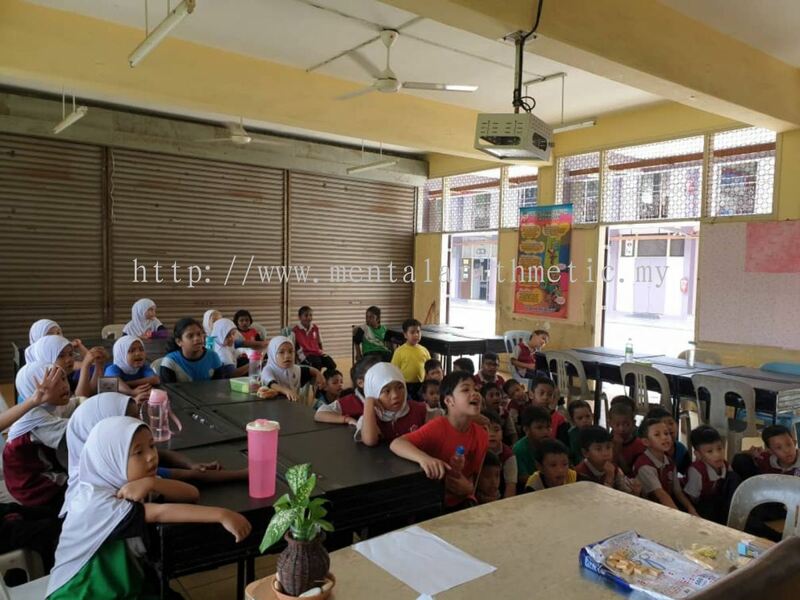 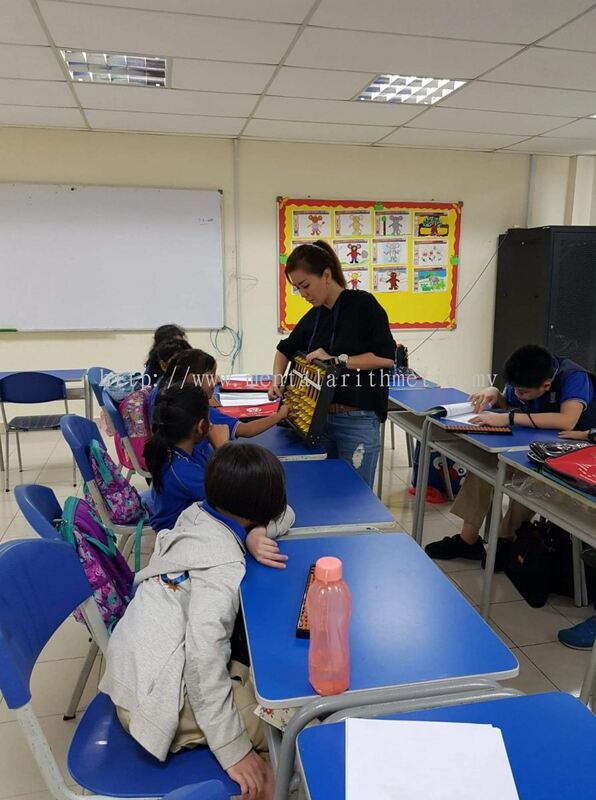 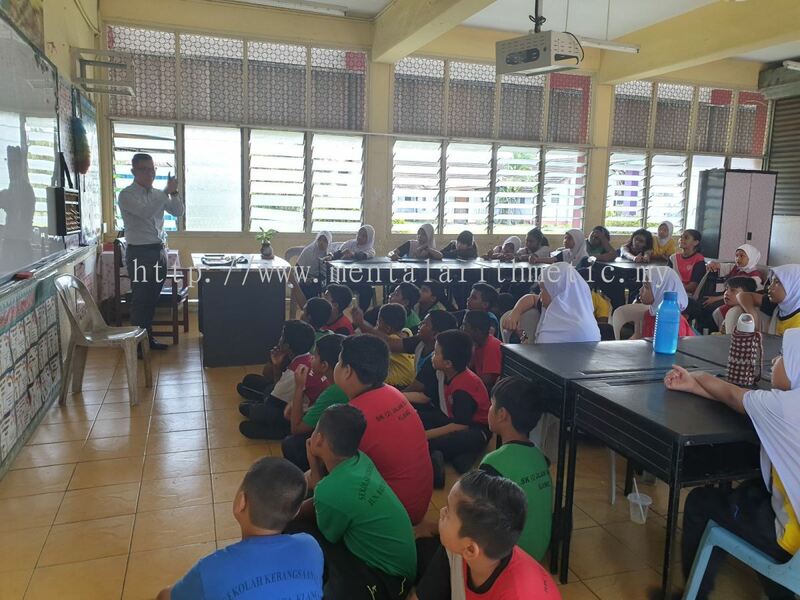 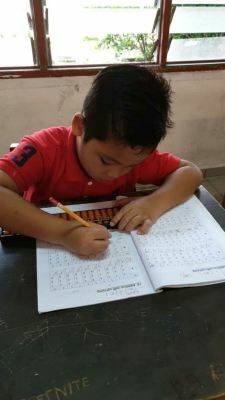 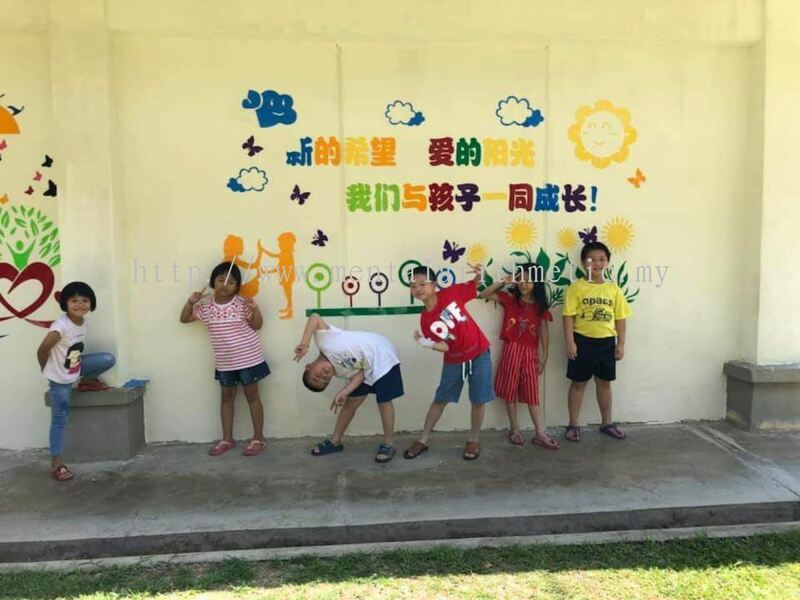 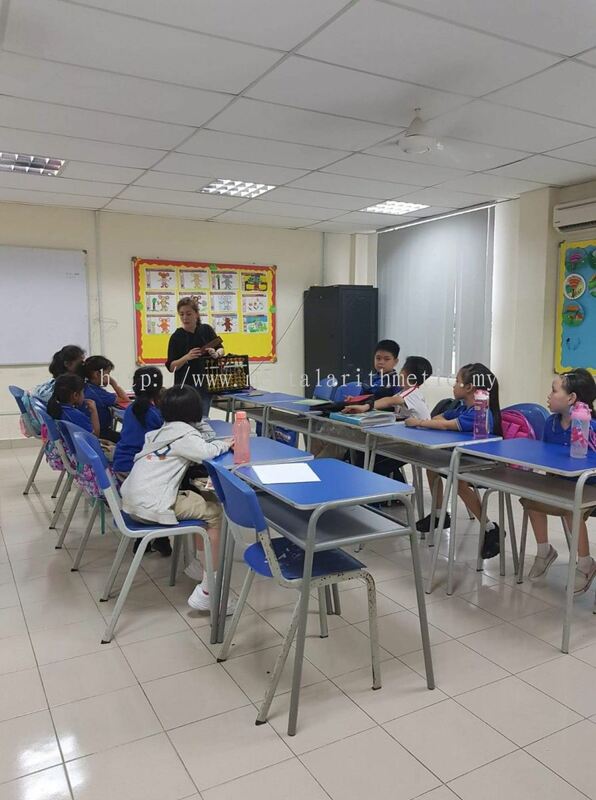 Mandarin, Malay & English are our teaching medium. 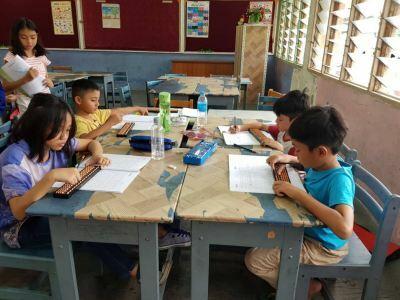 SMA is a student-oriented teaching centre, thus small classes are conducted to allow the teachers to guide students individually according to their respective levels of progress. 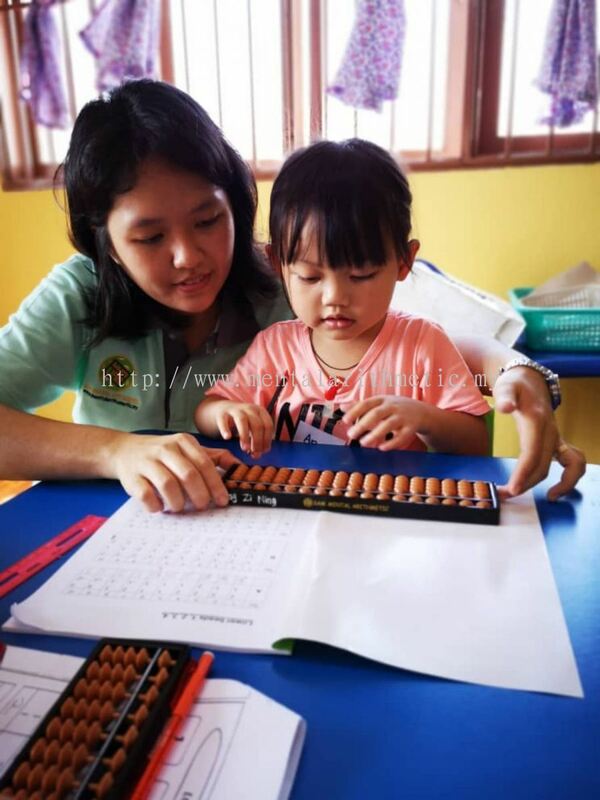 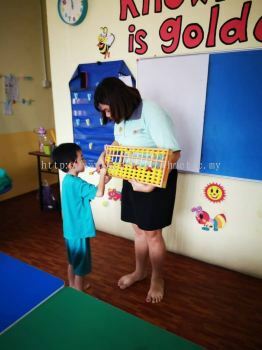 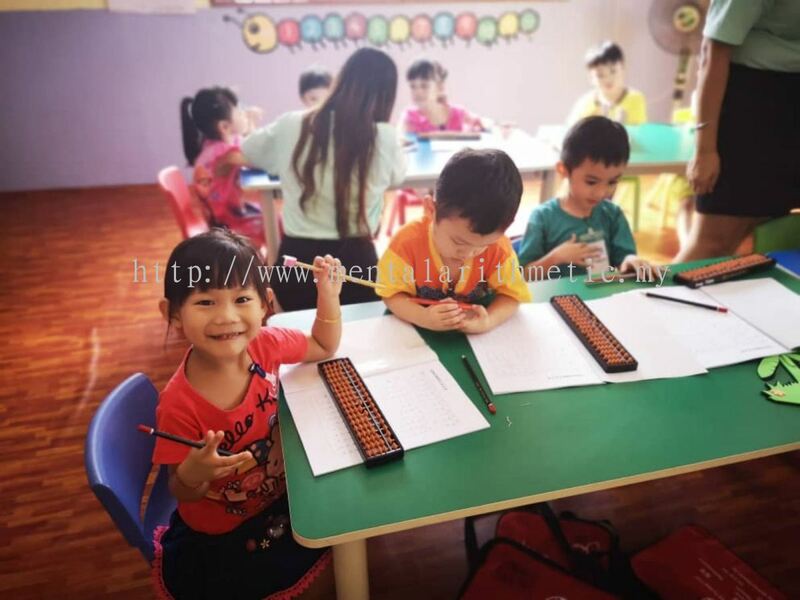 Students will learn the basic of abacus through a more lively teaching environment. This helps children in learning their arithmetic foundation effectively. 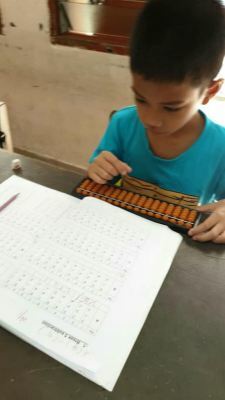 Besides class studying, we will guide our students to learn out of the box. 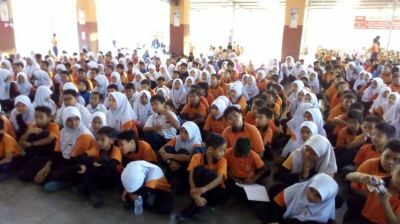 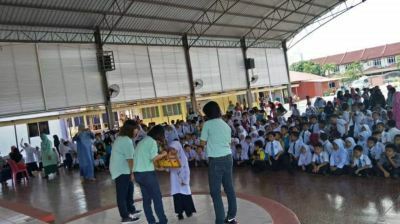 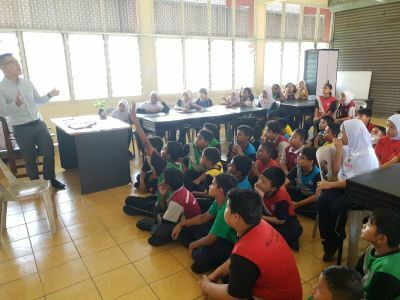 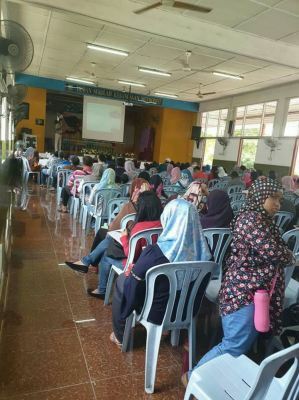 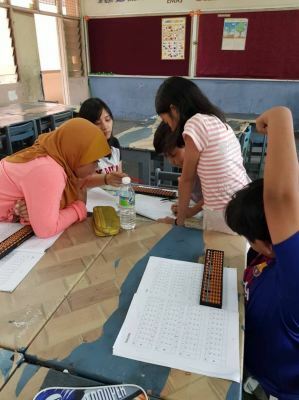 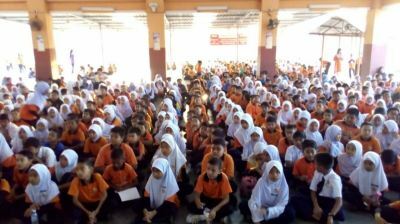 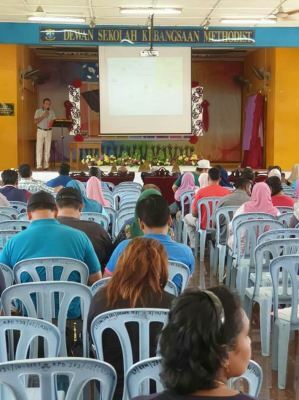 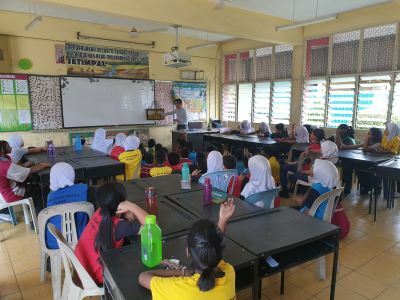 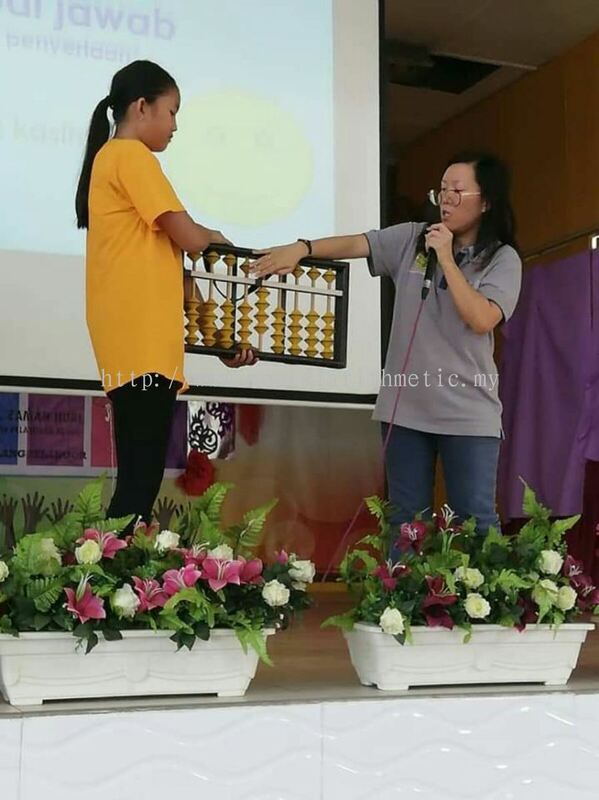 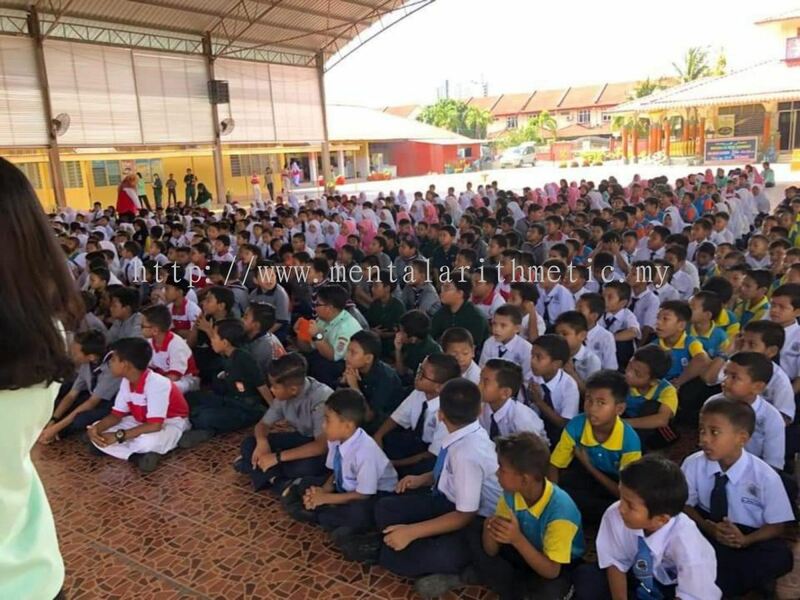 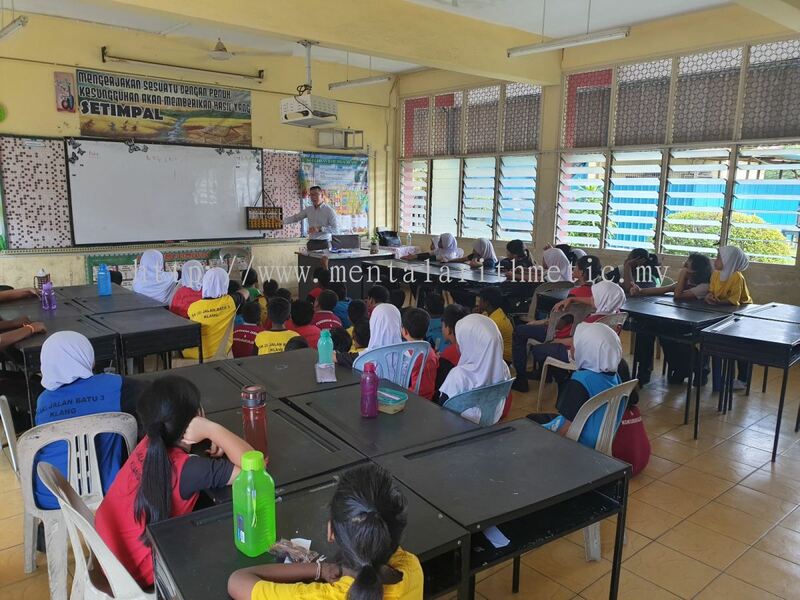 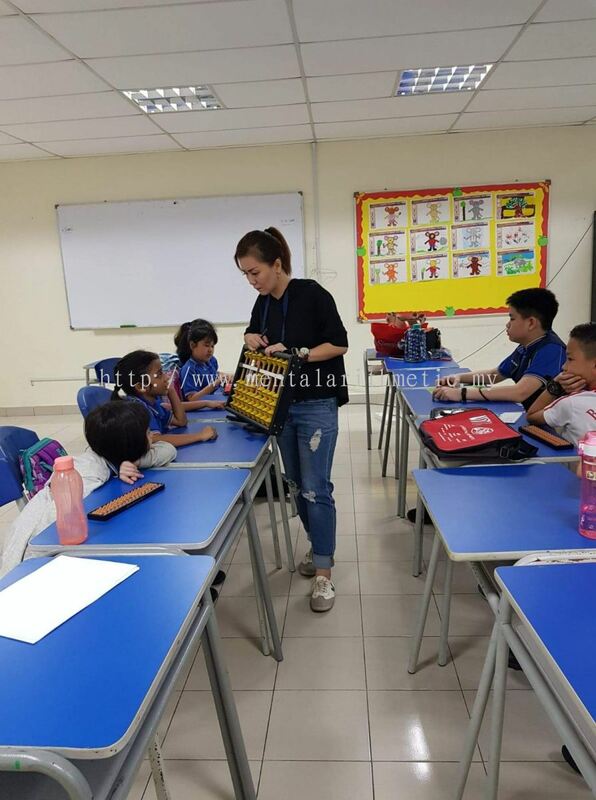 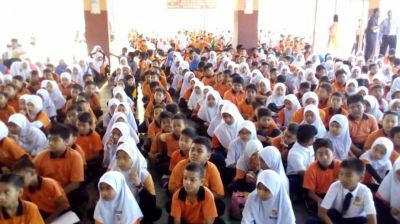 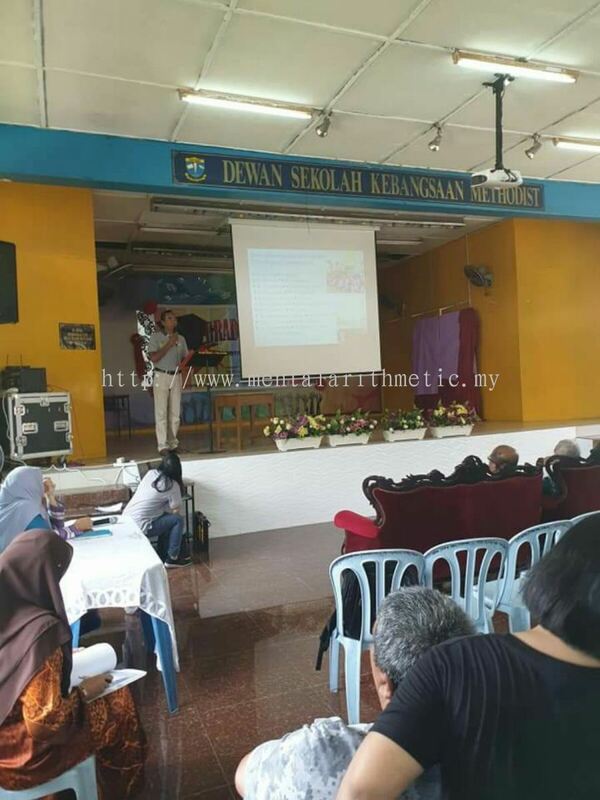 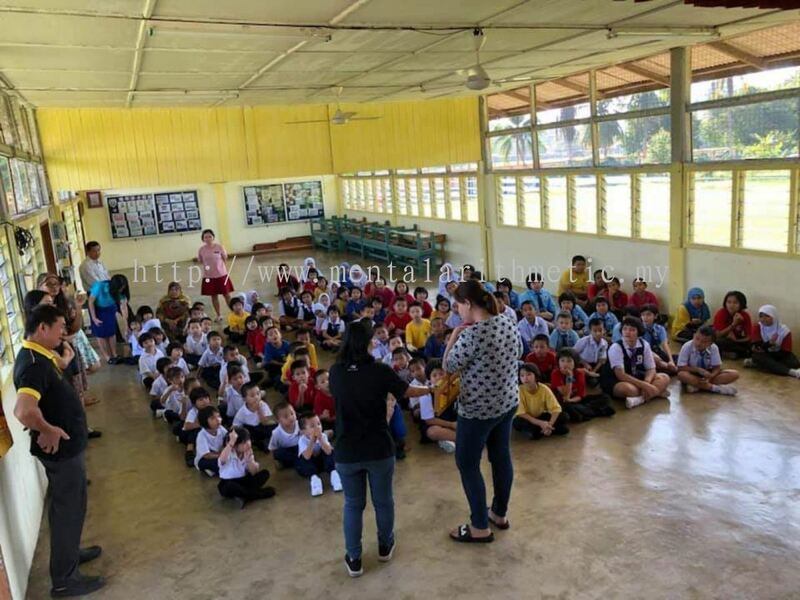 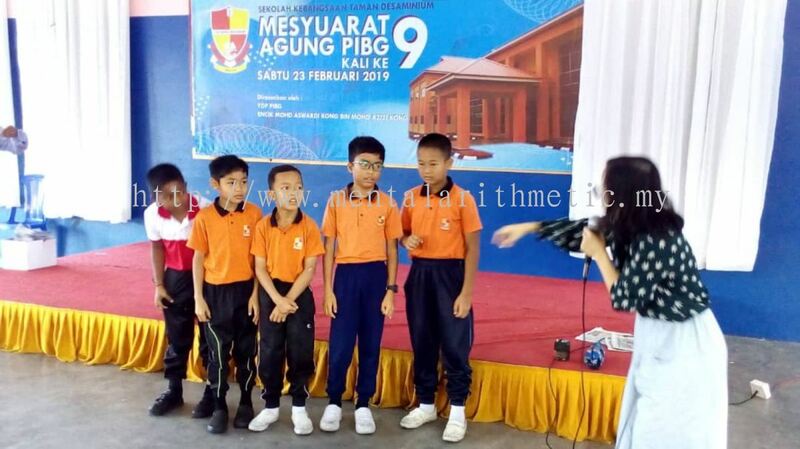 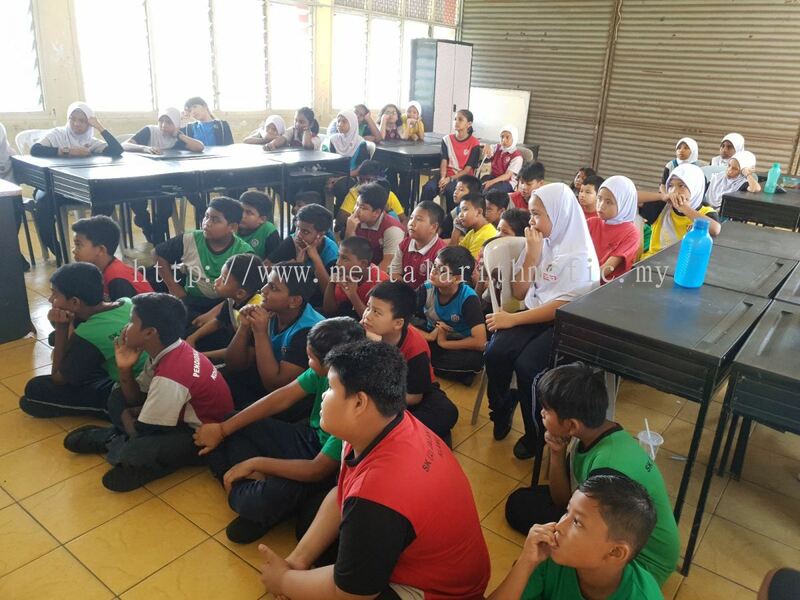 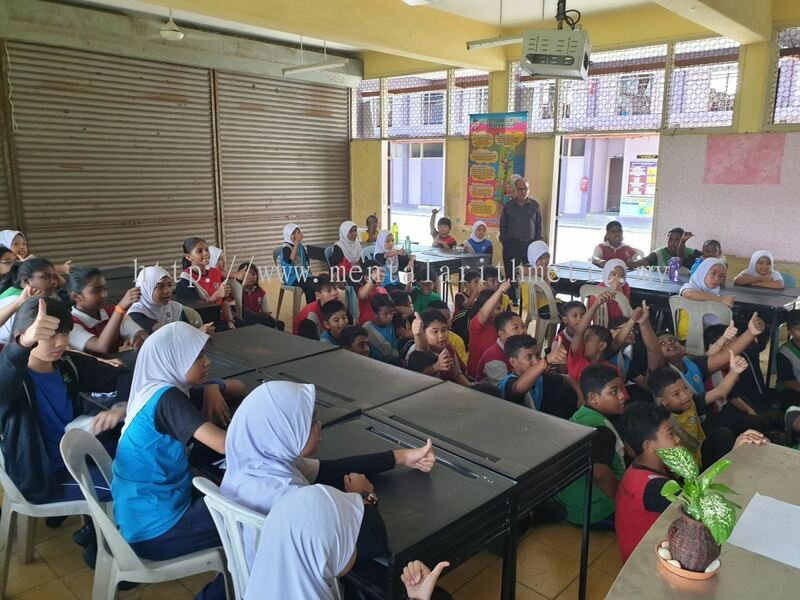 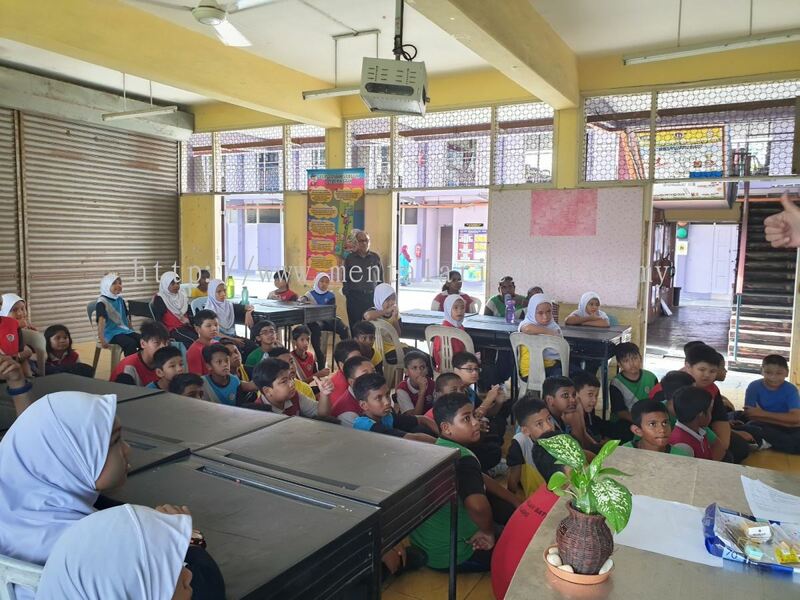 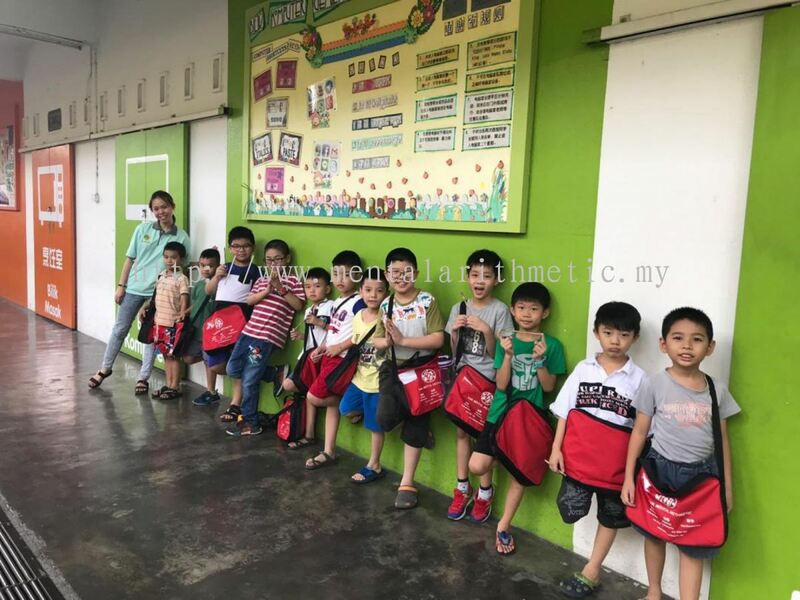 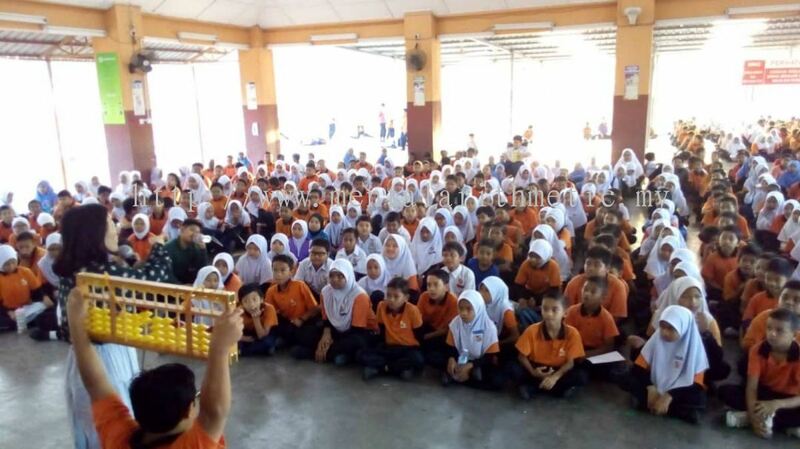 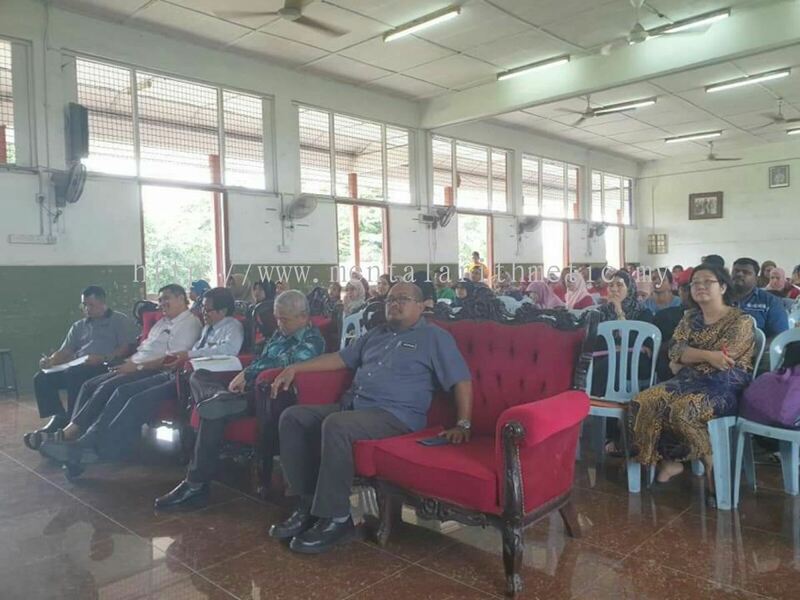 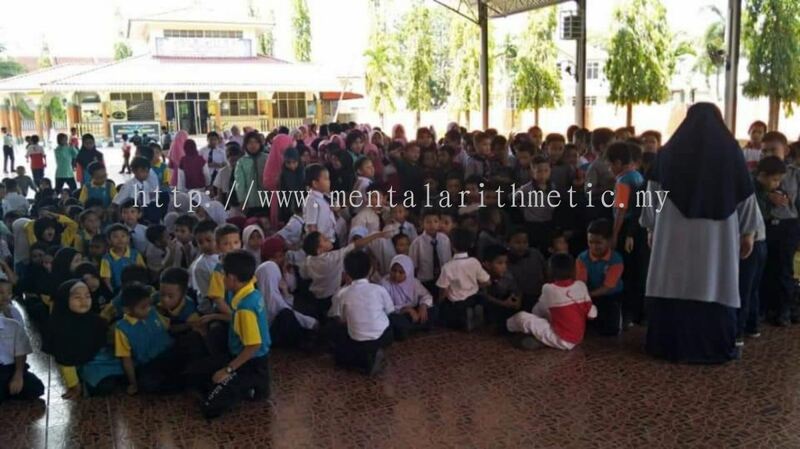 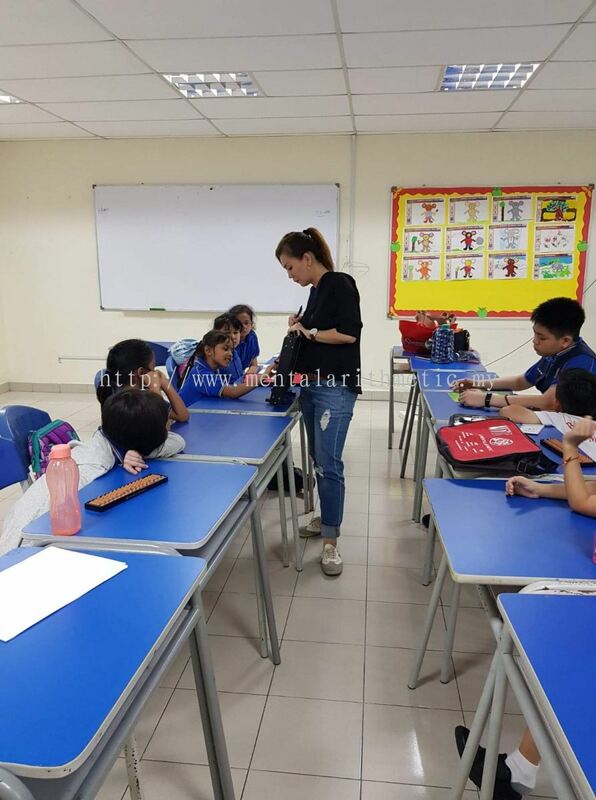 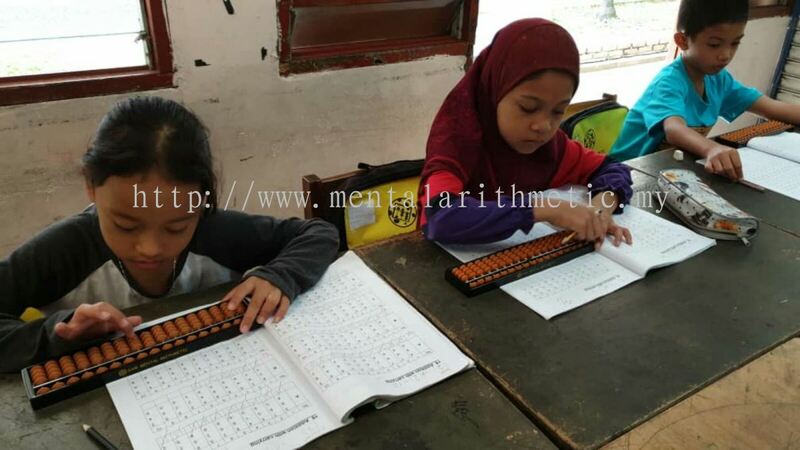 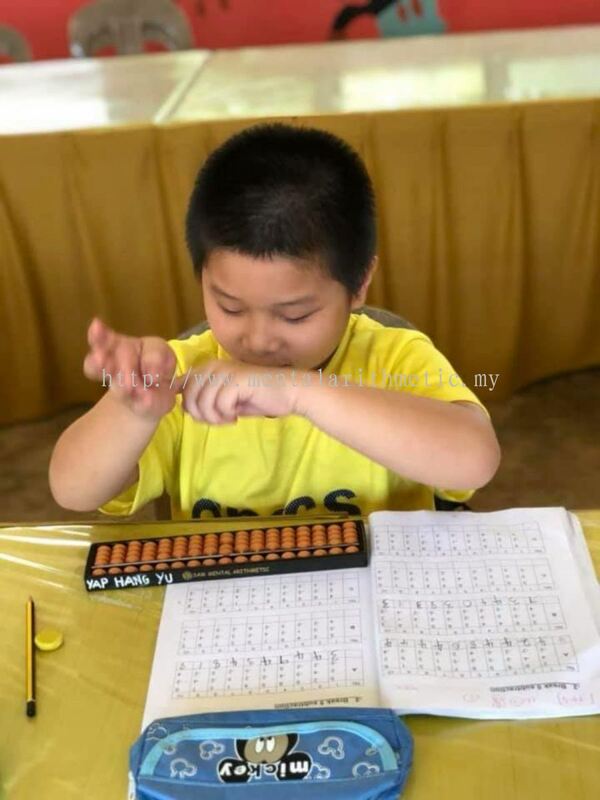 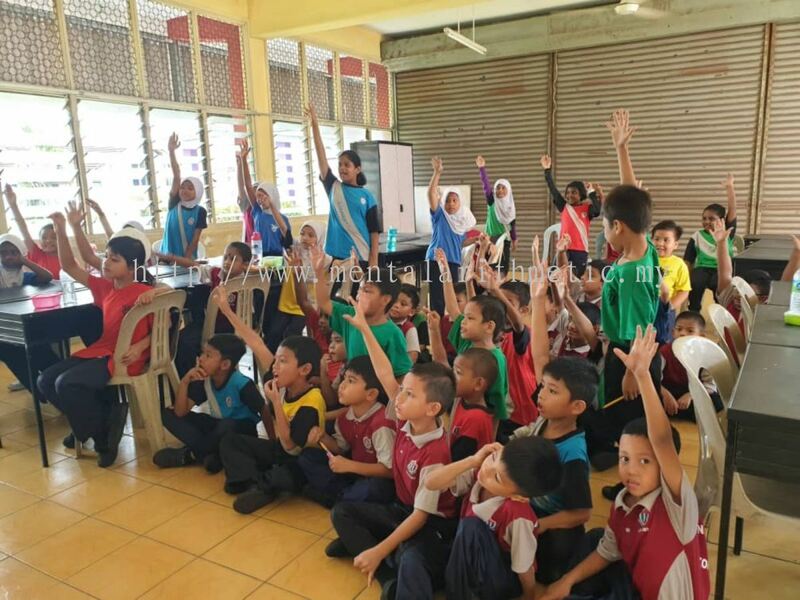 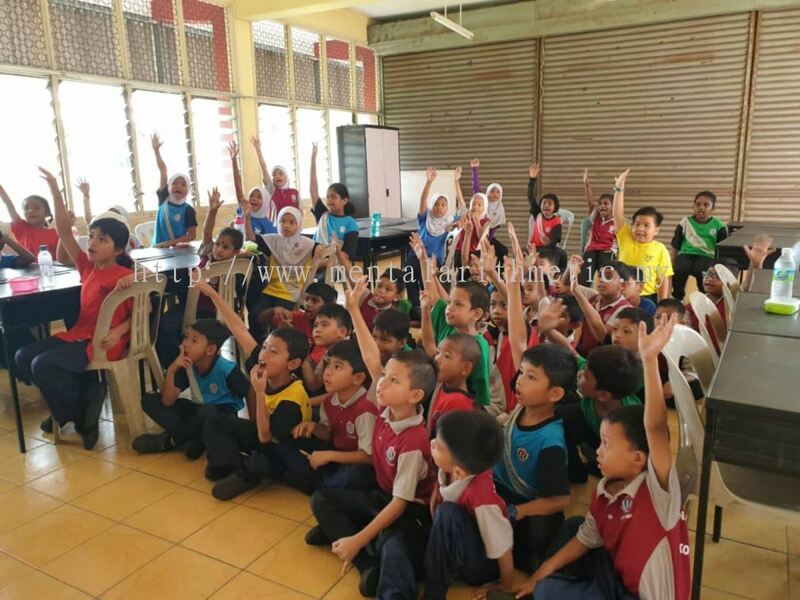 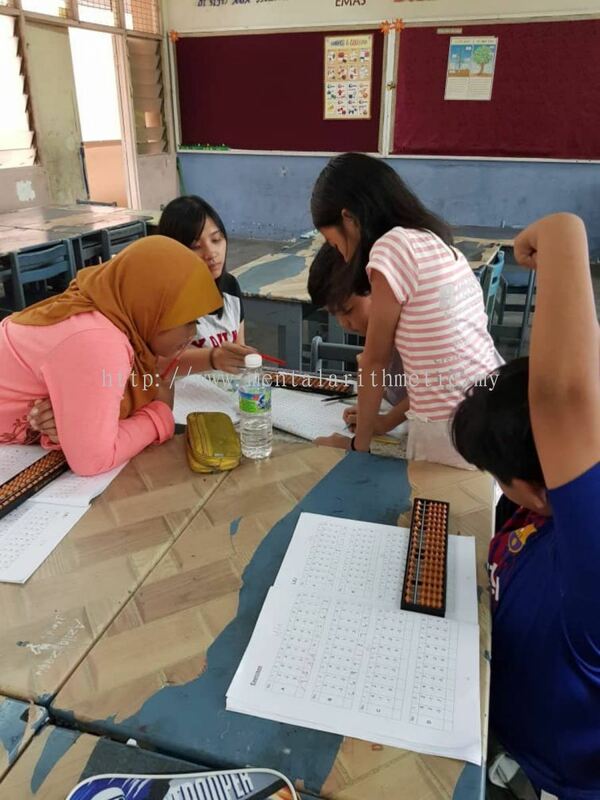 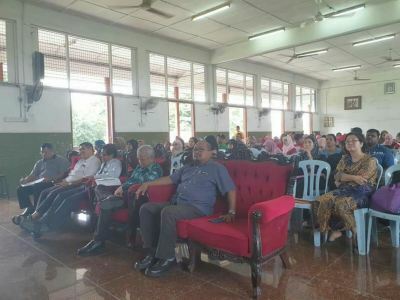 Hence, in corporation with the Selangor State Education Department, Ministry of Education, SMA will organize a Bead Mental Arithmetic Contest annually. We will also encourage our students to participate in the contests,and SMA students will be awarded for their remarkable achievements. 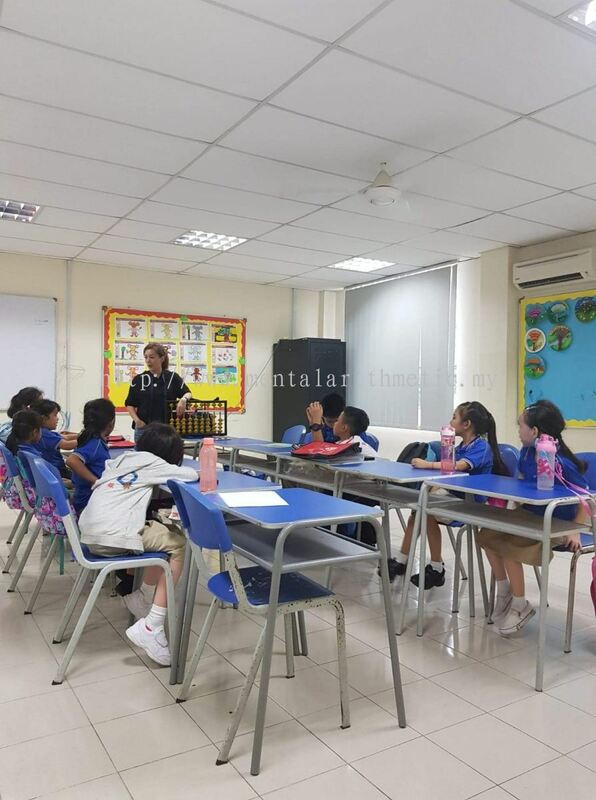 Due to the demand from parents, drawing classes have opened and led by qualified art teachers to explore children’s creative thinking. If you have any queries regarding our classes, please contact us. Looking forward to welcoming you as one of the SMA family members! Sam Mental Arithmetic added a new video.